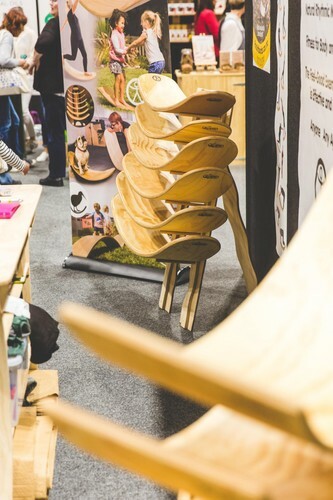 Free Tickets Online for a limited time. 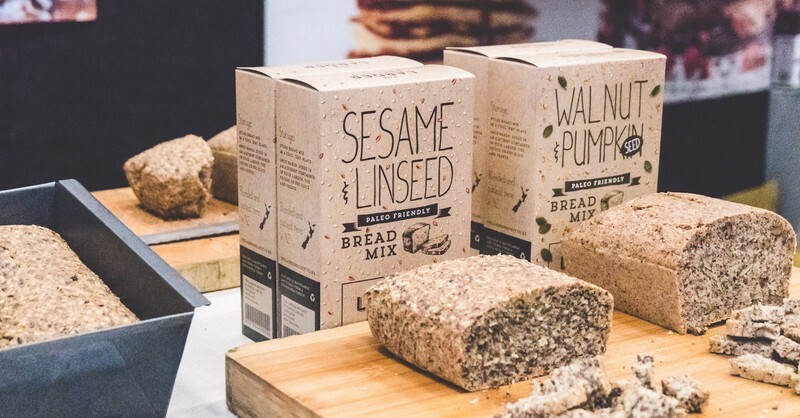 (Valid for a single use any show day). 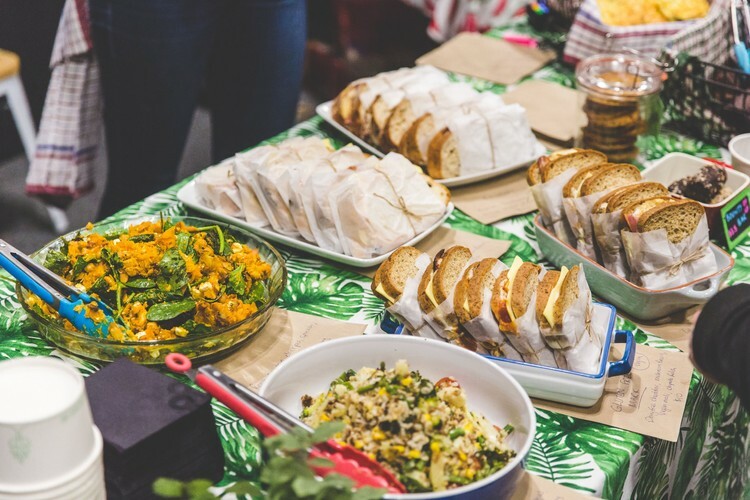 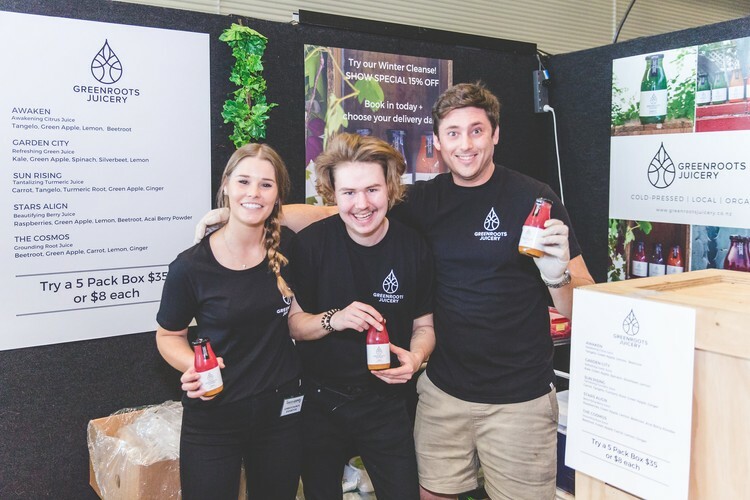 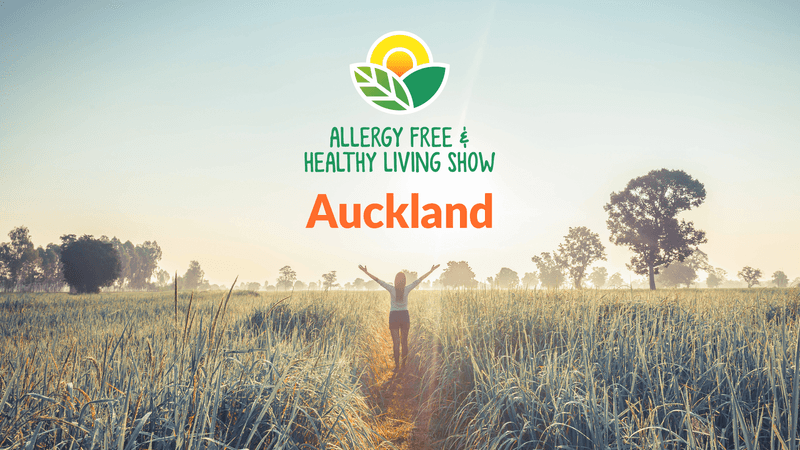 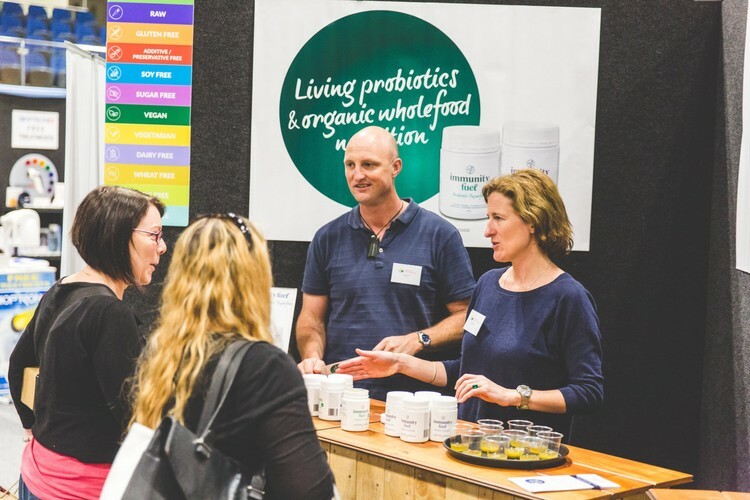 The Allergy-Free & Healthy Living Show is coming to Auckland!